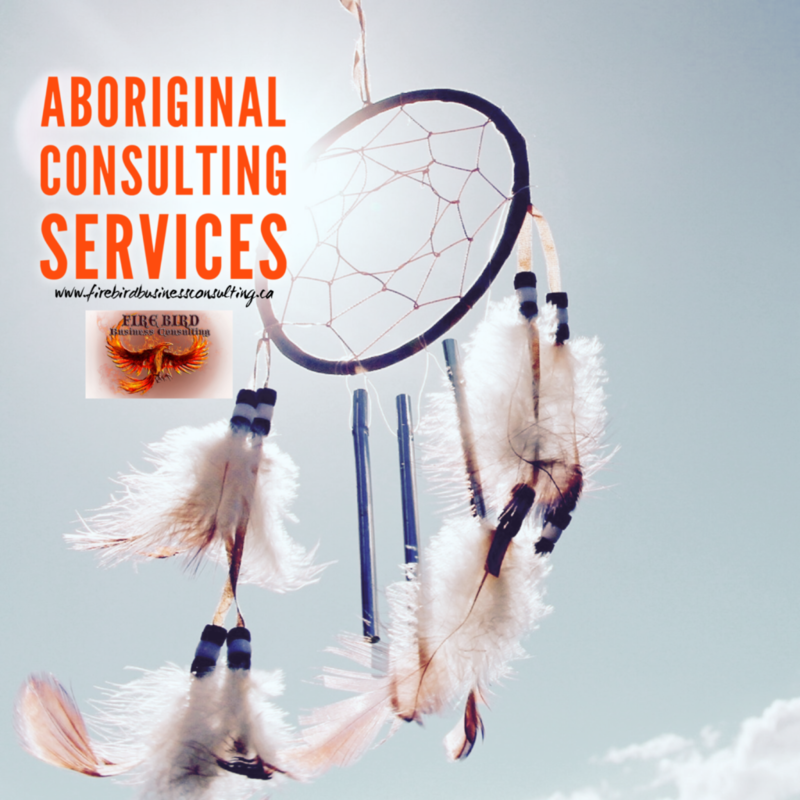 Firebird Business Consulting Ltd. is a 100% Metis owned corporation located in Saskatoon, Saskatchewan. Our team of professionals bring our clients access to over 20 years of corporate and entrepreneurship experience. 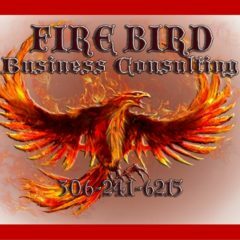 Firebird Business Consulting services cater to our clients business needs for business and / or market assessment and planning, project management, business plans and grant proposal writing services. Our experience has given us the privilege to work across almost every industry sector and successfully serving over 150 clients over the past eight years. Our present portfolio of projects have allowed us to proudly serve a number of First Nations Communities across Saskatchewan. Within these particular community projects Firebird Business Consulting Services assisted our clientele secure government funding while playing an active role on the project planning and consulting of the approved initiatives. Recent projects we consulted on included Climate Change Adaptation Planning, Housing Capacity Planning, Economic Growth and Development Planning. Together we can collaborate as a team to customize the best solution to fit your business and/or community needs.